In this hyperlocal edition of SF Eats, news of two restaurants coming to the Marina's Chestnut Street where burgers aren't on the menu. Man about town and distinguished Hoodline tipster Al M. reports that the space that formerly housed vegan eatery Seed + Salt has found a new tenant. The restaurant closed late last November due to its popularity and therefore, logistical problems, the Chronicle reported. "It's still in its early stages," Al said, "but it will eventually be Dabba's second San Francisco" location. The restaurant has another outpost at 71 Stevenson St. in SoMa. According to Dabba's website, its food offerings are "often described as 'ethnic confusion,'" a nod to the diversity of flavor profiles and fusion cuisine found on the menu. The menu features a build-you-own-meal component where diners can choose from customizable tacos, burritos or bowls and select add-in proteins like chicken, lamb, pork and meatless. Each meal comes with seasoned basmati rice, garbanzo beans, pickled carrots and array of chutneys and extras like hummus. Al said there's no word as to when the new eatery will debut, but he'll report back with any updates. 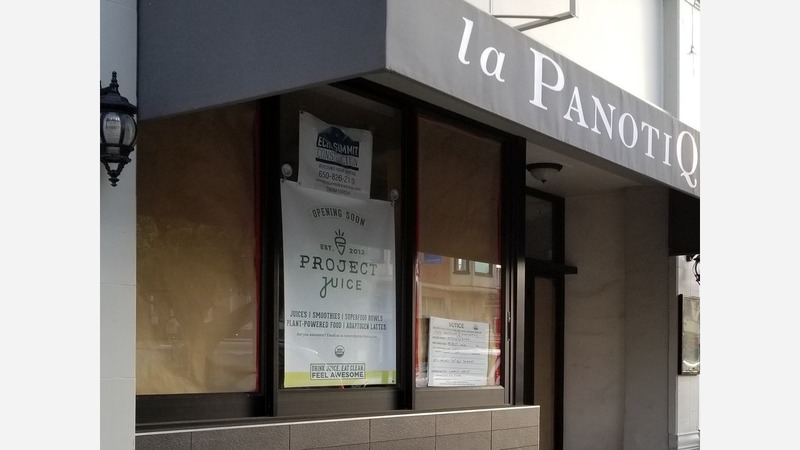 Next door at the former La Panotiq Bakery Cafe--which closed last May--will now become a Project Juice, said tipster Al, but the site has no opening date. 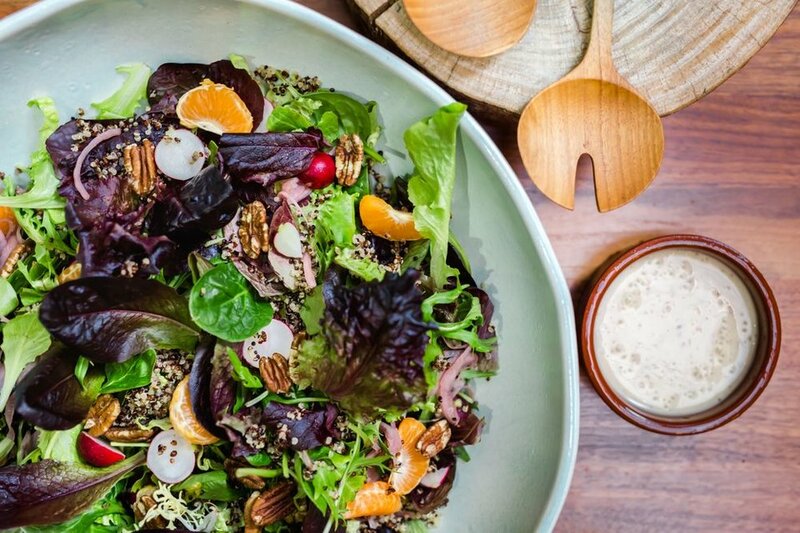 The healthy juicery--known for cleanses, wellness packages, smoothies and bowls--has multiple Bay Area outposts and two in Southern California. 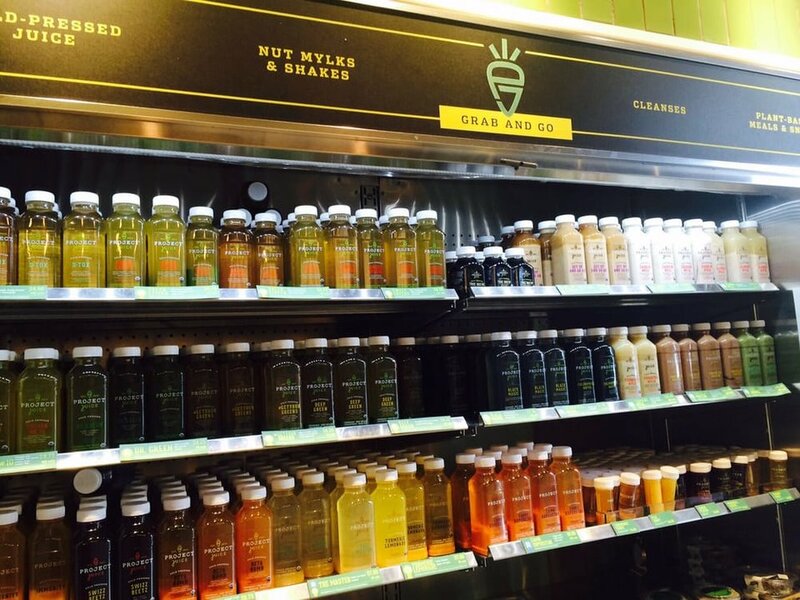 Project Juice products are also found at partner locations throughout California and online. Al said a construction crew was just getting started with a remodel, "so, it's also in its early stages." According to public records, a building permit has been pulled to do some interior demolition, remove all service equipment and cabinetry, remove an exhaust hood, install a stone counter, and install other finishings. Future customer can expect to see cold-pressed juices like the "Deep Green" with cucumber, celery and kale; turmeric lemonade with ginger and raw agave; and the "Beta Bomb" with pineapple, orange and carrot. Thanks very much to the wind beneath our wings, Al M.